If you’ve had these reactions after meeting with your doctor, you’re not alone. The emotional aspects that accompany cancer, together with the complex details of treatment, can be overwhelming. You need to know that it’s okay to ask your doctor questions and expect answers in terms you can understand. 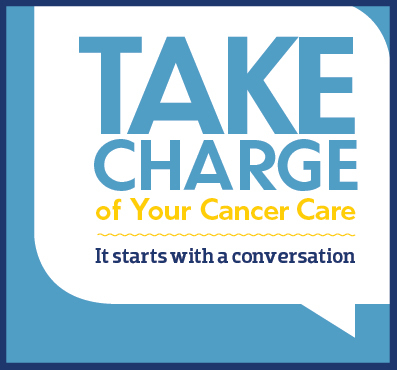 That’s why NCCS created the Pocket Cancer Care Guide, an iPhone app for you and your family, friends and loved ones to quickly and easily build lists of practical questions used to guide conversations between you and your doctor. Can’t find the right question to ask? Create your own custom questions and add them to the app! 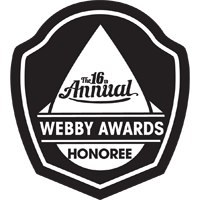 Our Pocket Cancer Care Guide mobile app was selected as an Official Honoree of the 16th Annual Webby Awards! 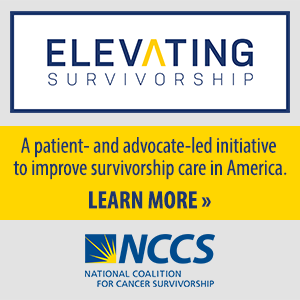 The NCCS Pocket Cancer Care Guide was recognized as a submission of exceptional quality in the Lifestyle (handheld devices) category under Mobile & App.